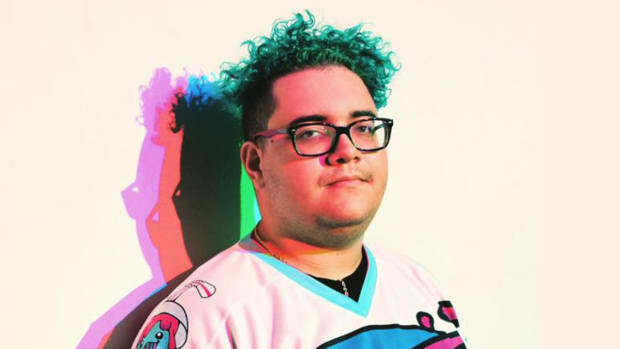 The manager of Marshmello, Jauz, Slushii and Ghastly is starting his own firm. 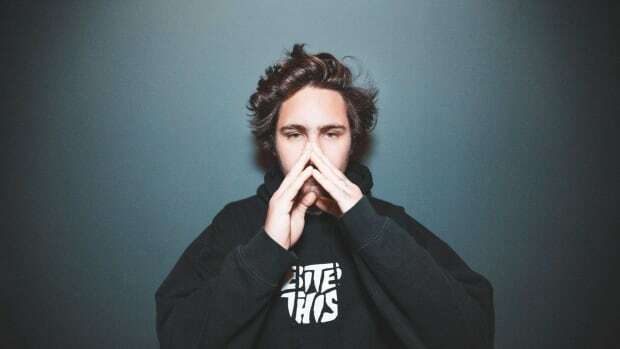 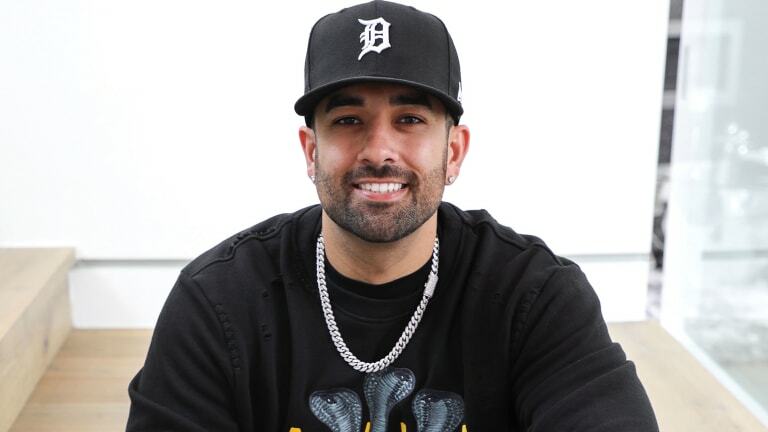 Shalizi signed Jauz (real name Sam Vogel) shortly before the producer&apos;s 2014 breakout single, "Feel The Volume," propelled him into worldwide fame. 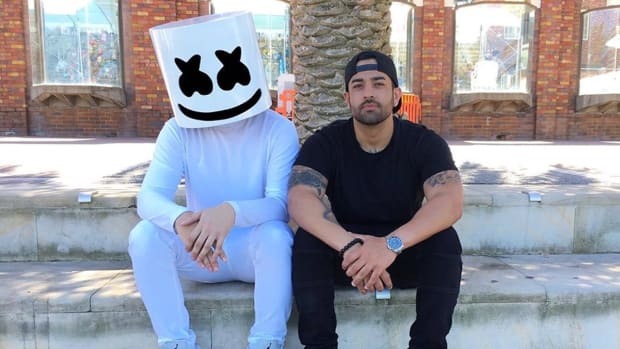 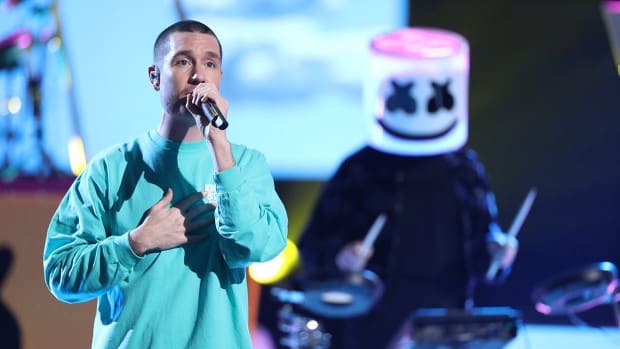 The next year Shalizi entered his business relationship with Red Light Management; that year also marked the debut of the anonymous artist project Marshmello. 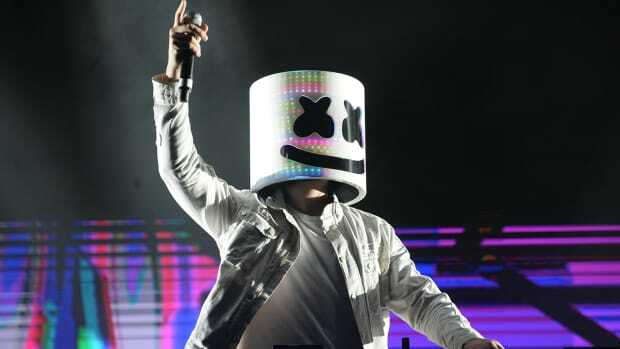 In an interview with Forbes for the publication&apos;s annual "30 Under 30" feature - of which Marshmello was the cover story - Shalizi revealed that he expects the masked DJ/producer to earn $50 million in 2019. 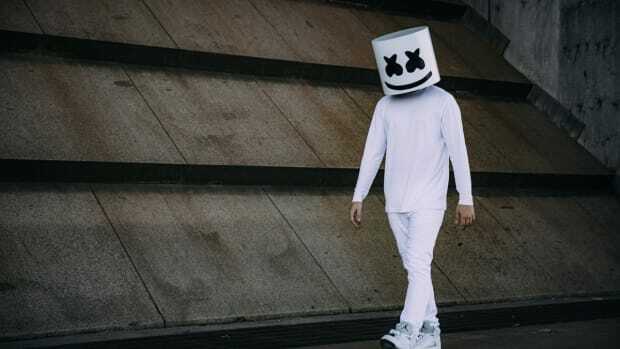 “We always talk about taking Marshmello public one day,” he said. 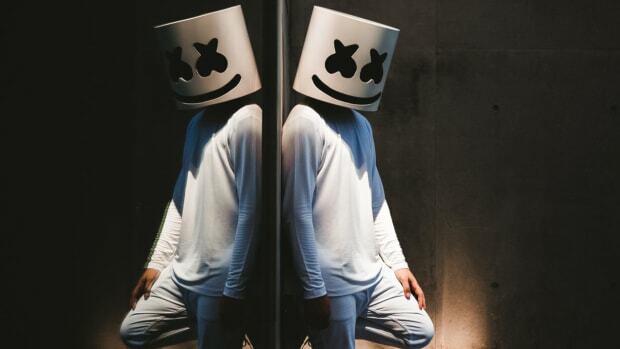 "He can do anything."